If you’re already on a path and doing OK – but want to take your life to the next level, here are some tried and tested ways to boost your energy levels. A few changes to your diet and lifestyle, repeated consistently over time, could see your energy levels boosted 2x, 3 x or even 4x what you have now. ‘They’ estimate that for an average person 70% of food intake is not real food – but instead is a food like substance processed, and with chemicals which means your body has to work harder to break the ‘food’ down to get the nutrients out. Often fake food will have an inflammatory effect on the body – the opposite of what you need! Real food will mean faster absorption by your body, no irritants as there are no chemicals, and more energy for other stuff (like your life). Food with denser nutritional value will satiate you, so you don’t need to weigh it, count calories or spend a fortune on protein powders and fancy sports supplements. That’s so 2015. Switch your focus to WHAT you’re consuming and your body will talk back to you to let you know what it likes and when it’s had enough or needs more. Spend your money on good quality ingredients and subscribe to a whole/real foods channel, and spend your time learning how to cook. You should do this as a fundamental cornerstone for your healthy life. You should also teach your children how to cook – you owe it to them. Your body and your mind (and your kids) will thank you now, and later. It’s health now not weight, but guess what – losing weight will be a bonus of the changes you make! Thug Kitchen is a great vegan cook book, tested by Raw Food team member Lisa. Watch out though – that’s not for the kids, as it has a lot of swearing in as well as tasty easy to make great big recipes. 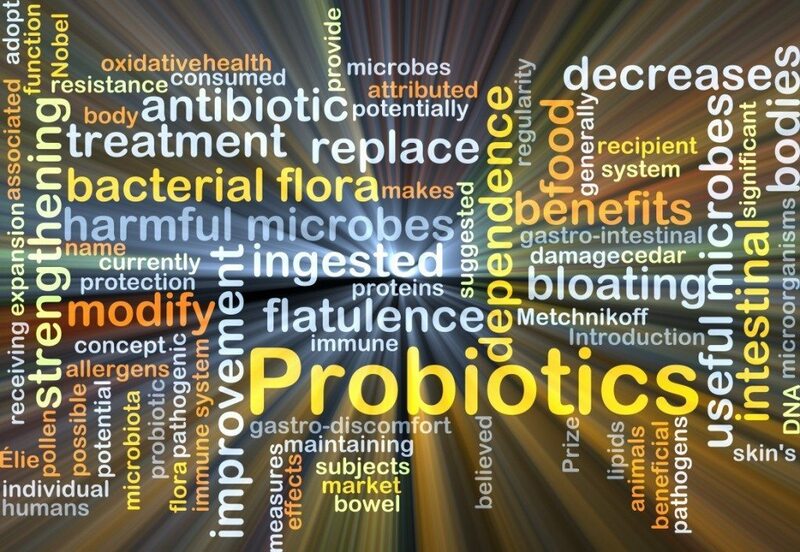 Educate yourself on your microbiome. That’s your gut. Cutting edge science is starting to call the gut the ‘second brain’, and for a good reason. There’s 100 trillion and 1000 different microbes in your gut (and counting), and those who study this subject, are linking ‘a balanced gut environment’ i.e. not too acidic, not too alkaline and with the right balance of bacteria, and flourishing microbes, to better mental and physical health. 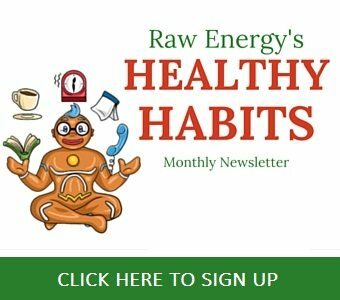 Get the balance of your gut flora right and you can challenge low energy, bad mood, sleep problems, and strengthen your immune system (and prevent a long list of other diseases too – research has shown improvements in mental health as well as physical disease with the introduction of probiotics and prebiotics). 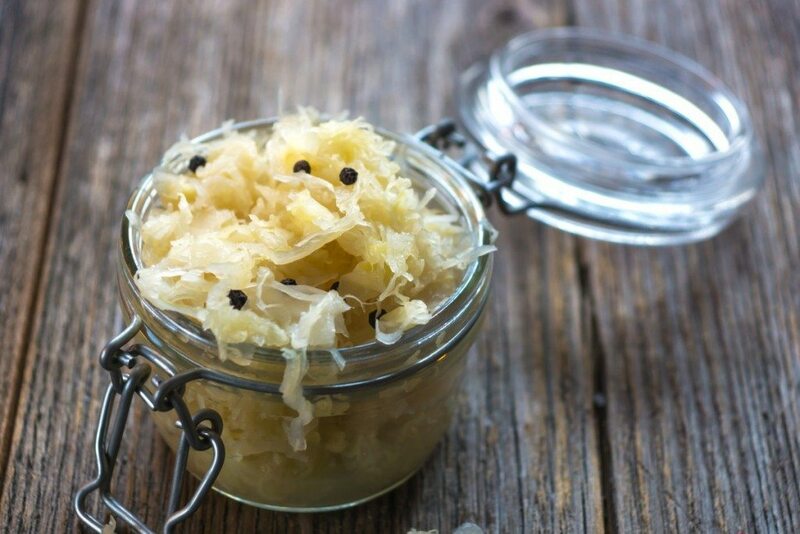 We’re not suggesting necessarily that you take more supplements – fermented foods such as Sauerkraut (pictured) and pickles and kefir (the fermemted milk drink) contain a range of strands of probiotics to balance things out – and they are available in your supermarket or you can make them at home. There’s even vegan fermented drinks available too like Kombucha or coconut kefir. 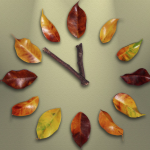 Your energy levels will be increased when your gut is behaving – you will feel a spring in your step. So arm yourself with a good ‘multi’ strand of probiotics and some fermented goods from the shops and buy them for now – and learn to prepare fermented foods to give your gut a chance of supporting your whole system to better health. Read The Brain Maker for more info on the connection between mental health and your gut. Taking time out to organise the little things in your life, so that you can get more done in less time is key to releasing energy to spend on the things you really want to do. 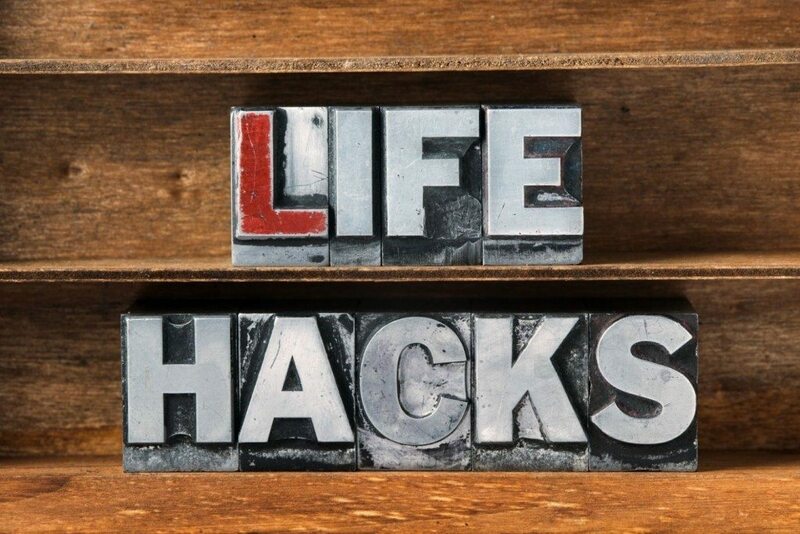 You may have heard of ‘life hacks’ – hacks are ways to do things that make it easier and more efficient. For example you can hack your to do list, your gym bag, your food shop, your sleep. The first step is to really know where you are, and although this sounds weird, be supremely grateful that you are where you are. you must start in a good place, so that you can map a journey of success. If you’re exhausted you might not feel like doing anything. But that’s the problem. Not doing anything will make you more tired. So get some oxygen into your cells. As this post is about more energy effortlessly – we suggest deep breathing as an exercise for the day as it sends the body into a rest and repair setting – so your energy (oxygen) can be diverted to immune system, digestion, and away from fight, flight or freeze mode. You can start right now by taking a few ‘conscious’ breaths. Just breathe in and out for a bit longer than you would normally for three breaths – while you’re reading this. It’s an instant boost! Your body is a more efficient vehicle when it moves regularly, so while you’re breathing, (go back to your normal breath now!) consider what you would find fun to do – something that fits into your schedule without making it a chore. 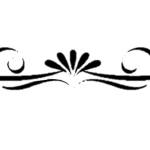 Don’t follow the masses and join a gym – get out and about with a group – you can find them on Facebook and Meet up.com. Borrow a dog, go on a short hike, or an organised health walk. You could just decide to walk around the block when you get in from work, or after dinner. The key is to do find something you actually like, and that doesn’t feel like hard work so you don’t mind doing it. Believe it or not, obesity and malnutrition can co-exist – in those who are eating a lot of nutrient-poor foods. 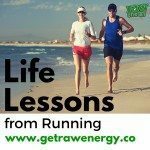 So while you will make a big effort to eat the best quality foods – so that you naturally eat less, and your body can absorb nutrients easily and directly and work less to break things down, it may not always be possible. AND even though you are trying to get the best you can, our crops aren’t grown without pesticides. When you add that to exposure to chemicals in our every day life, our bodies can sometimes need a helping hand, and additional nutrients play an important role here. The general consensus is to take a Multivit, some Omega 3, magnesium, and B Vits (especially if you’re vegggie or vegan). We’d recommend you speak to a professional natropath or nutritionist as everyone is different. All five of these will go some way to helping you get more energy. So which will you choose to do? 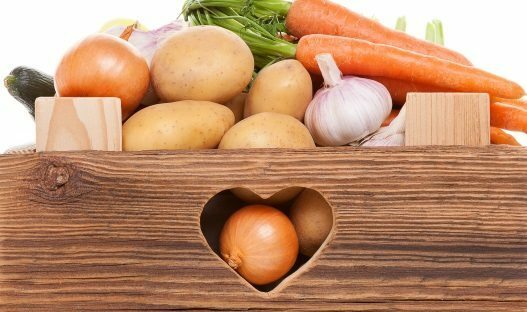 You could upgrade the quality of your food fairly easily and try an organic box of veggies delivered to your door or from a growing co-op, and maybe put sauerkraut or kefir on your menu. You can hack your every day stuff and once organised, you’ll use less mental energy so there’s some spare for other things. You can simply take a few breaths every now and again, for an oxygen boost. And while you’re sorting all of that out, a few considered supplements will really help. Let us know what works for you – we’d love to hear from you in the comments. 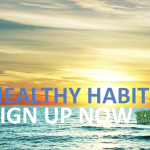 Sign up for the monthly ezine ‘Healthy Habits’ where you’ll find good quality content on how to get more raw energy, more resilience, and hack your life! We never share your email address, and we won’t send you spam.